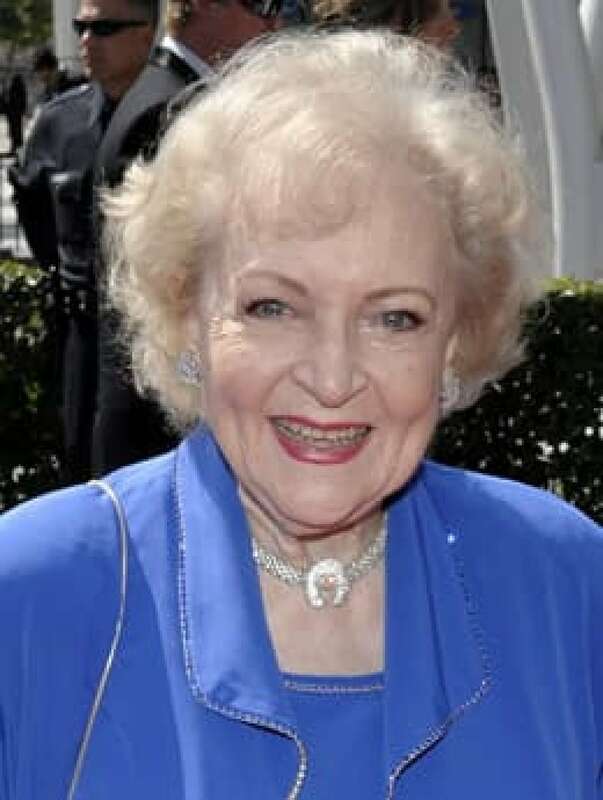 Betty White has added another impressive honour, an Emmy Award for best guest actress in a comedy series for her May 8 stint on Saturday Night Live. Betty White has added another star to her impressive galaxy of honours — an Emmy Award for best guest actress in a comedy series for her May 8 stint at the helm of Saturday Night Live. The announcement was made Saturday at the Academy of Television Arts & Sciences' creative arts Emmys ceremony in Los Angeles, a precursor to the main Emmy Awards show that will be broadcast live on NBC on Aug. 29. The Emmy is the fifth for the 88-year-old comic actress. Her previous trophies came for classic sitcoms including The Mary Tyler Moore Show and The Golden Girls. White has enjoyed a career revival in recent months, winning a Screen Actors Guild lifetime achievement award in January, landing a role in the new sitcom Hot in Cleveland and guest-starring on the May season finale of ABC's The Middle. Last week, publisher G.P. Putnam announced a two-book deal with the actress. White was not at the Nokia Theatre on Saturday to collect her prize. Neil Patrick Harris made it a two-Emmy night, scooping up trophies for best guest actor in a comedy series (for his guest appearance on Glee) and for outstanding special class program as host of the 63rd annual Tony Awards. John Lithgow took the trophy for guest actor in a drama series for his role as a serial killer in Dexter. It's the actor's fifth Emmy. Screen veteran Ann-Margret scored her first Emmy for guest actress in a drama for her role as an alcoholic in Law & Order: Special Victims Unit. She has been nominated for an Emmy five times before. Anne Hathaway took the Emmy for outstanding voice-over performance for her cameo as Princess Penelope on The Simpsons' "Once Upon a Time in Springfield" episode. HBO was the top network winner, with 17 trophies. Its Second World War miniseries The Pacific captured a leading seven creative arts awards. Next Sunday's Primetime Emmy Awards will be hosted by Jimmy Fallon.